It’s an unfortunate reality for many small to medium-sized enterprises (SMEs) that business insurance can be expensive, especially when you take out a policy that’s as specialised as cyber liability insurance and especially if your business is primarily digital and deals with a lot of data. But how much can a cyber liability insurance policy really cost your business? What does it cost to not have cyber liability insurance? Firstly, although it’s important to consider the cost of business insurance, it’s also important to consider the risks of not protecting yourself. The damage a data breach could do not only to your company but to your reputation, could be irreparable. Even if you aren’t a business giant like Target or Apple, any claims made against a smaller business could be equally as damaging. A report from the US Secret Service and Verizon Communications found that over 72% of data breaches affect SMEs. And what most small business owners don’t realise is that typically, cyber liability isn’t covered within a standard business insurance policy. It can be extremely costly to take out business insurance and then find out, if/when it comes time to claim, that data breaches aren’t even covered. The Australian government released a report that stated that the average cost for a cyber attack was $276,323. 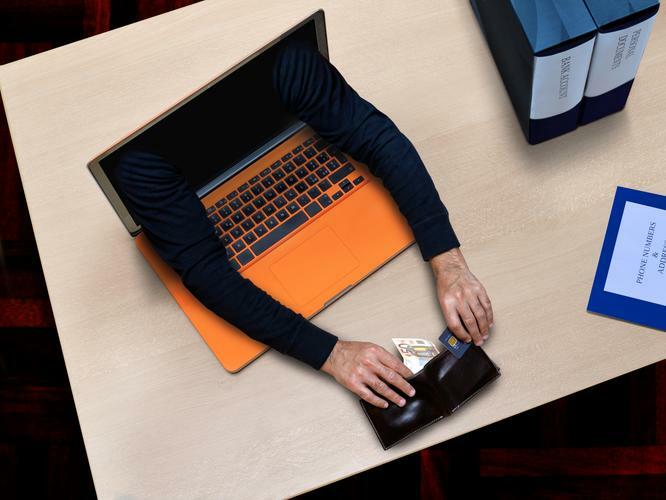 What’s more is that 33% of businesses in Australia experienced a cyber crime in 2014. 53% of the total cost is spent on detection and recovery, which is a lot of money to put towards simply finding the source of the problem. Policies vary across different brands, but cyber liability insurance typically covers business interruption, electronic theft, electronic communication, electronic vandalism loss, crisis expenses, content liability, reward expenses, disclosure liability, defense costs and impaired access liability. This is extremely beneficial if something does go wrong and you need to make a claim. In Australia, a company may be required to pay as much as $1.7 million under amended privacy laws for failure to comply, and an individual could have to pay up to $340,000. This is enforced by the Privacy Commissioner to ensure that the public is provided with compensation for any sort of breach that may occur. The reality is that there’s no real way to determine the average cost of a cyber liability insurance product without first speaking to a financial adviser or broker. Because so many factors are taken into consideration when applying for a policy, the price can fluctuate quite a bit, which makes it difficult to determine a rough figure. It’s a good idea to speak to a licensed professional before taking out a policy and to remember how important it is to get covered.